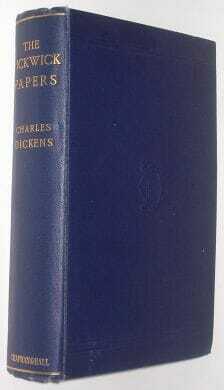 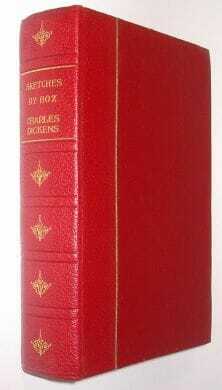 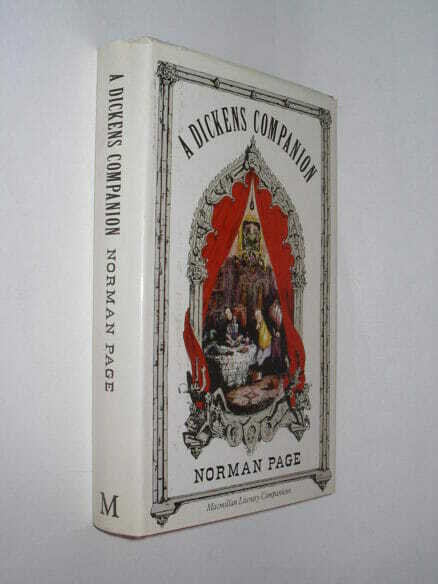 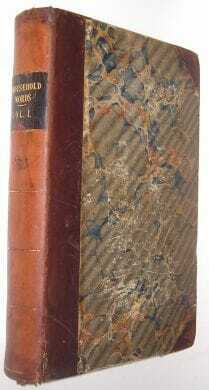 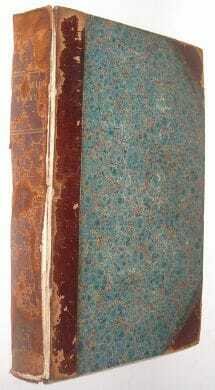 A chronology of Dicken’s life and writings is followed by a ‘who’s who’ of the Dickens circle. 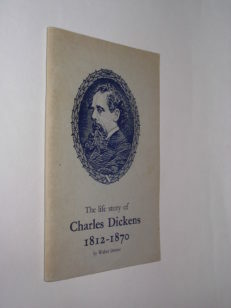 Then, as the body of the book, there are sections dealing in turn with Dicken’s writings: not only the major novels, but his stories, journalism, readings, speeches, letters and minor writings. 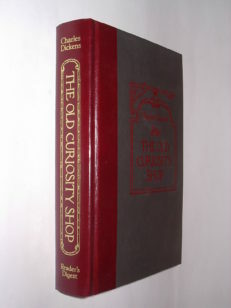 As well as details of composition, publication and reception some of the main lines of criticism and interpretation are indicated, and there are suggestions for further reading. 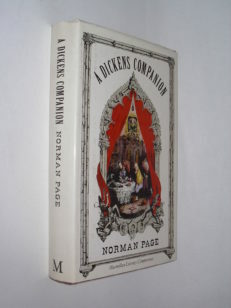 For each novel there is an annotated list of characters.